I hunt in Zone 6 in the lower part of the state during South Carolina’s early deer season. 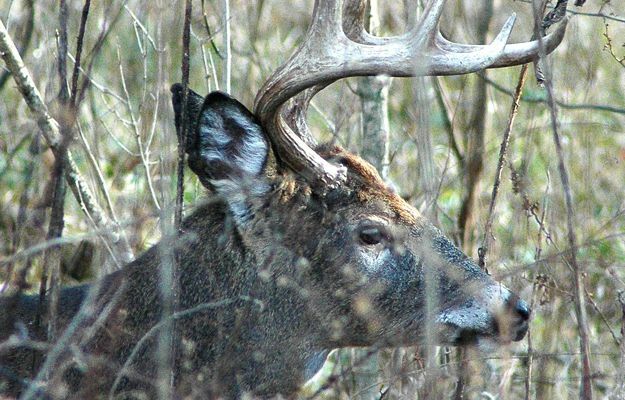 Our season comes in August 15 and runs through January 1 for archery on private lands, where we have an opportunity to take velvet-antlered bucks. The weather is scorching hot at that time of the year. 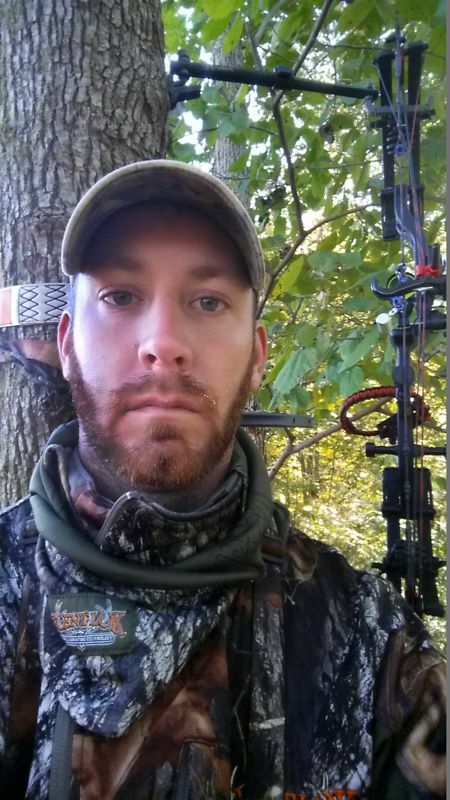 When you add a high heat index with high humidity, the weather is tough on the deer as well as the bowhunters. So, for me to even get close enough to take a shot at a buck, I absolutely have to control my human odor. I guess you can say I'm a scent fanatic. 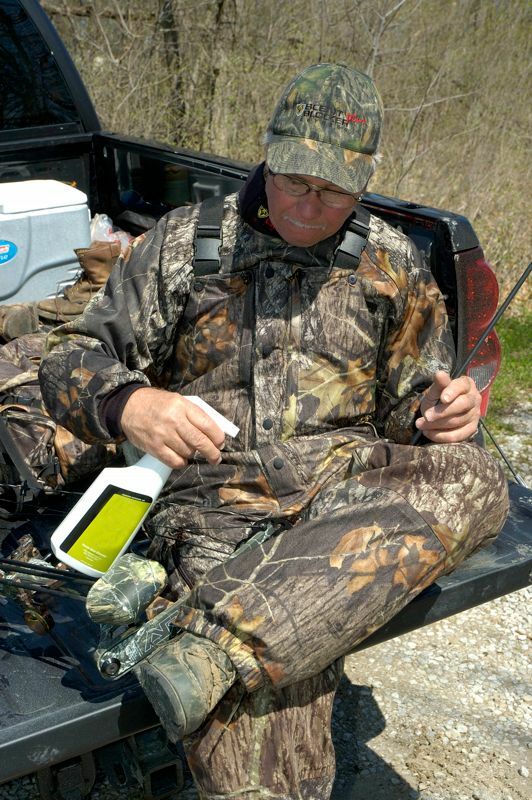 I use the Lethal Scent Products (www.lethalproducts.com), especially the field wipes. I spray down with Lethal Spray, so I'm wet when I go into the woods. A friend of mine, Russell Cooper, showed me another technique that really helps after I get to my tree stand. I take an old tube sock (with no holes in it), wash it in Lethal Shampoo and Body Wash Soap, and let it air dry outside. After it’s dry, I take two boxes of baking soda and dump both boxes into the sock. Next, I tie a knot in the top of the sock. I'm making what many people may call a resin bag. But instead of resin, I've got baking soda in it. I keep this sock in my backpack. When I reach my stand, I wipe my face and my neck with a Lethal Field Body Wipe. I put the field wipe that I’ve used in a Ziploc bag, seal the bag and put the bag in my daypack. Next, I take my hat off. I take my baking soda sock out of my bag and shake baking soda into my hat, especially around its brim. I close my eyes and shake baking soda into my hair and face. Then I shake the baking soda under my arms, around my crotch, on the back of my knees and around the top of my boots - all places where you normally sweat a lot. The baking soda will absorb and kill the odor. I shake or pat any place that I think I'm sweating with my baking soda sock. I believe that this system helps to absorb and control any odors or bacteria I may give off when I'm in the stand. I use two other products to solve problems in the hot summer months. One is a ThermaCell that repels mosquitoes and other insects and the other is a non-scented Bug & Tick Repellent put out by Lethal Products. They use natural bug repellants without any scents to make this product. I like to hunt in cool moist places, because this is where deer like to be at this time of the year. But that’s also where mosquitoes are too. So, these two products keep the mosquitoes away and don’t run the deer off. If you don’t use some type of non-scented mosquito repellant in the southern part of South Carolina in the early season, the mosquitoes absolutely will carry you off. I prefer to hunt in areas with an abundance of pine timber and little pockets of hardwoods. In our region, the number-one key to finding deer in August and September is to locate low-lying places with a temperature change that causes where you're hunting to be a bit cooler than the surrounding terrain. I look for creek bottoms and saddles just off the creek bottom to place my tree stand. 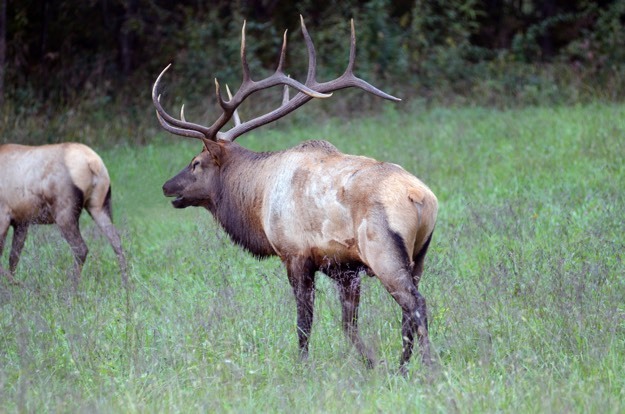 One of the biggest problems that archery hunters face, if they hunt on their own, is how to take care of their meat if they harvest an elk or a deer during August or September. Temperatures out here can be over 100 degrees, so once you take an animal, you have to start processing it immediately.